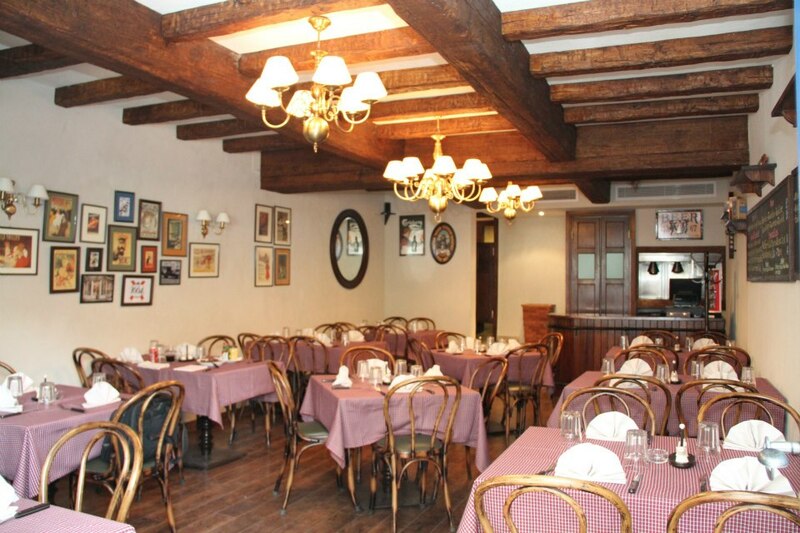 This cosy boutique restaurant offers fine dining with an authentic European twist. The Chophouse uses traditional cooking techniques and recipes serving special cuts of meat and mouthwatering Italian Pizzas. Enjoy great quality at The Chophouse - a welcome break from Egypt's heat and bustle. 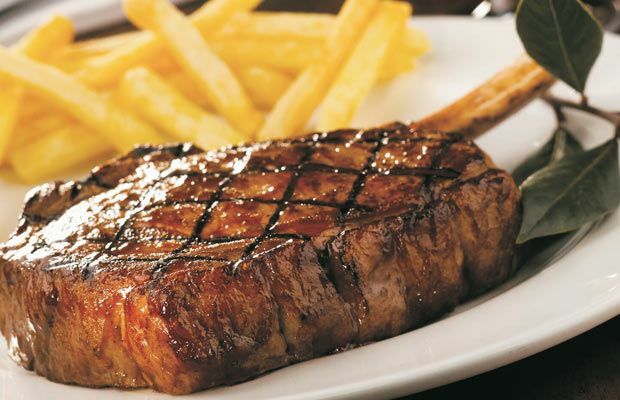 The Chophouse is 0km from the centre of Heliopolis , the nearest airport 2896.3km (Lokichoggio Airport).